We are pleased to report all of our families have been adopted! If you would like to make a contribution, we encourage you to host a Toy Drive or make a financial gift to help local families in need during this holiday season. For many struggling parents, providing gifts to their children is well beyond their reach. However, with the support from compassionate San Diegans like you, Home Start will be able to bring smiles and happiness to the faces of many children this holiday season. 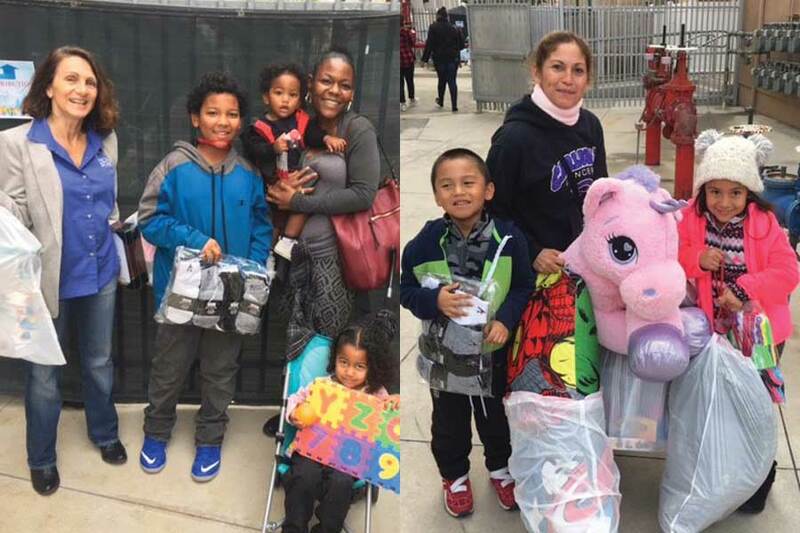 Last year Home Start brightened the holidays for over 75 local families with help from our generous Adopt A Family donors. In addition to our Adopt A Family program, we encourage you to host a Toy Drive or make a financial gift to help local families in need during the holiday season. 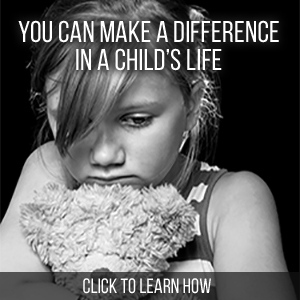 Click the button to the right and your donation will help Home Start bring Holiday Smiles to deserving families here in San Diego. If you have questions please contact Caitlin (Finch) Syquia, Special Events, and Marketing Manager, at cfinch@home-start.org or 619-692-0727 ext. 113.